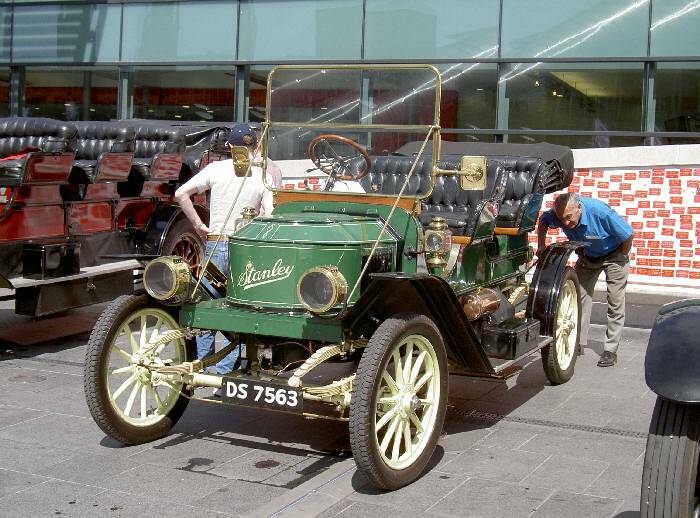 1911 Stanley 63 10HP tourer owned by John Rhodes Yorkshire. Previously owned by Mr Webster, John Goold. Rebuilt by Goold with a new body from parts found in the North of England.